Like everybody else, I was also impressed with the news of Alex Honnold free solo climbing of El Capitan. So I was watching everything that was available, and found some interviews with him. Have to say, some of them left me puzzled, to say the least. There is one video in particular on YouTube with Joe Rogan interviewing Alex Honnold, see below. The subtitle is: Joe Rogan & Alex Honnold on Alex Being the only free solo climber in the world right now. Really Alex Honnold? Is it really so? Alex Honnold is a young man and he might not be remembering many free solo climbers from the past, and perhaps he has missed noticing those around that are still climbing. But rock climbing is his life and one would expect him to be better informed. So I must say, I was taken aback when I heard this statement of him. It cannot be arrogance, he must be just ill-informed. But if nothing else, it would be enough for him just to get to YouTube and search for free solo climbing, and he would realize how many of them are around right now, and how many of them have been there in the past. 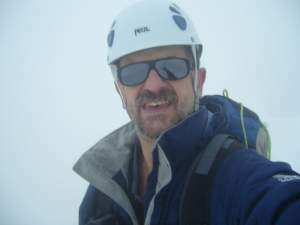 My point is the following – There are tens or more likely hundreds of free-solo climbers active right now, many well known, some known to their close friends only, some completely anonymous and known to nobody. People have been doing free solo climbing for decades. If you check in Wikipedia you will see this paragraph: “Some climbers who are known for their regular practice of free solo climbing include: Hansjörg Auer, Jim Erickson, John Bachar, Patrick Berhault, Thomas Bubendorfer, Matt Bush, Renaldo Clarke, Peter Croft, Steph Davis, Bill Denz, Tim Deroehn, Catherine Destivelle, Patrick Edlinger, Eric Escoffier, John Gill, Brad Gobright, Dan Goodwin, Mike Graham, Wolfgang Güllich, Colin Haley, Derek Hersey, Alex Honnold, Alexander Huber, Jimmy Jewell, Eric Jones, Kevin Jorgeson, Ally Law, Matt Lloyd, Dave MacLeod, Dan Osman, Dean Potter, Paul Preuss, Andreas Proft, Herbert Ranggetiner, Michael Reardon, Alain Robert, Tobin Sorenson, Will Stanhope, Ueli Steck, Slavko Svetičič, Miroslav Šmíd, Akihira Tawara, John Yablonski, Maurizio Zanolla.” Quite a list, isn’t it. Did you know that Auer (mentioned in the list above) free-soloed the 5.12c Marmolada 3000-foot route? And this is at the same level of difficulty as Alex Honnold’s free solo of El Capitan in 2017. Do you want to see some examples? 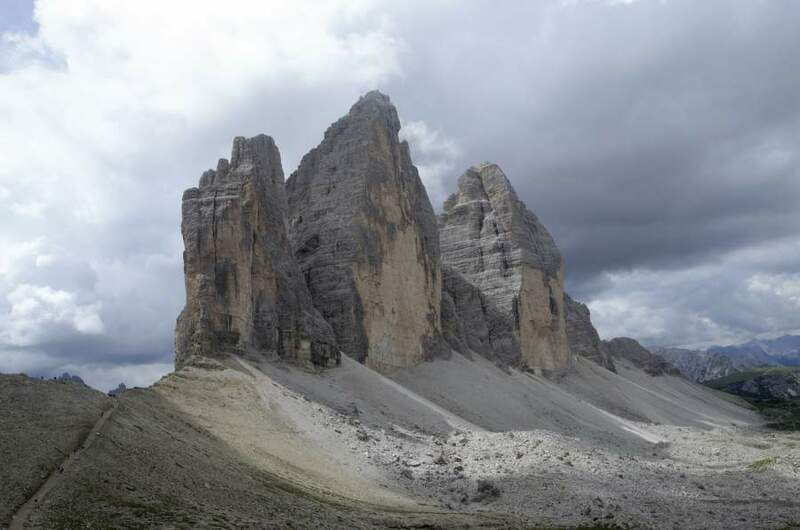 There is a text about Messner here in the site and if you follow the link you will see him free solo climbing in the Dolomites several decades ago. Messner is still alive and well, and I guess he might be unpleasantly surprised if he hears this young man speaking like that. Oh, and yes, she is still alive and well. This, in my book, is what places her in the group of the greatest free solo climbers. 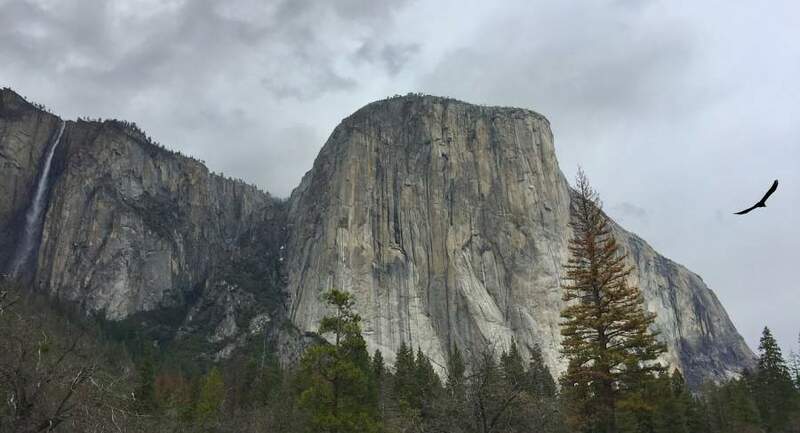 Some other free-soloist were not so lucky, just see some of the names of climbers who were killed doing free solo climbing: John Bachar, Derek Hersey, Vik Hendrickson, Robert Steele, Dwight Bishop, Jimmy Ray Forester, Jimmy Jewell, Tony Wilmott, John Taylor. But I mentioned anonymous free solo climbers, so see one here to believe. This guy just passed the two roped climbers who had a camera to record him, otherwise, nobody would even know that the man exists. The rock is rated 5.8. And no, he is not using the rope which you see; he just politely asked the two climbers to let him pass. I could continue on and on, but there is no need, I am hopeful that you got the point already. So, nobody should be crazy to minimize and disrespect what Alex Honnold has done. But he himself should be more mindful about others and more careful when making statements, I am sure this would only make him greater. There is a comment box below, so do let me know, am I talking nonsense here?